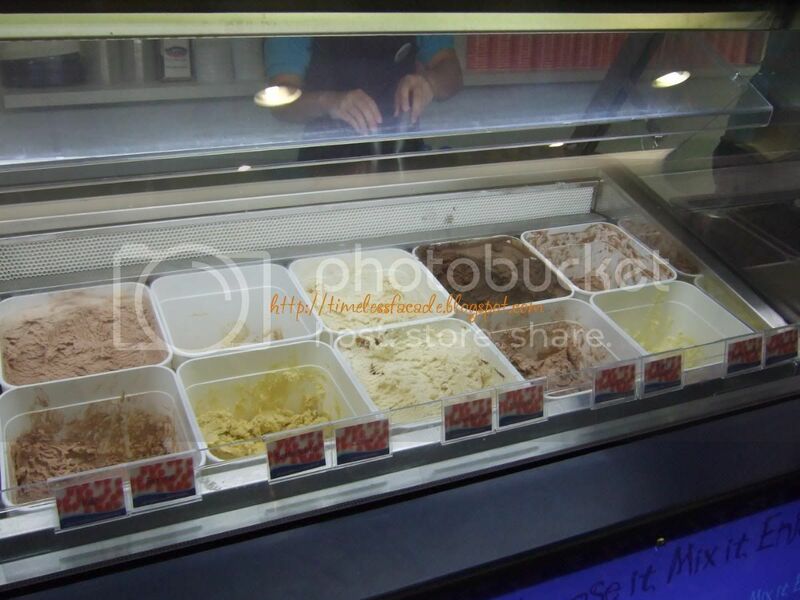 Cold Rock Ice Creamery - Another ice cream stall to hop onto the mix and match your own ice cream bandwagon, which brings the grand total of such stalls to 2 at last count (the other being Ice Cream Chefs). 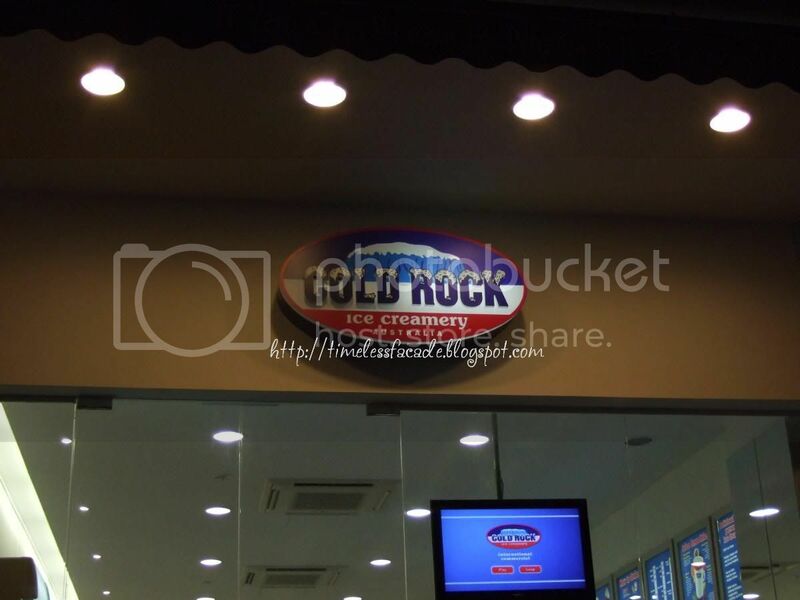 Opened recently in June this year at Holland Village , Cold Rock Singapore is actually a franchise of the wildly popular Cold Rock in Australia, which was set up back in 1996 and has 60 stores across Australia as of May 07. The process and concept of making your dream ice cream is similar to that of Ice Cream Chefs ( the process has already been detailed in the entry on Ice Cream Chefs so I shall not elaborate further). 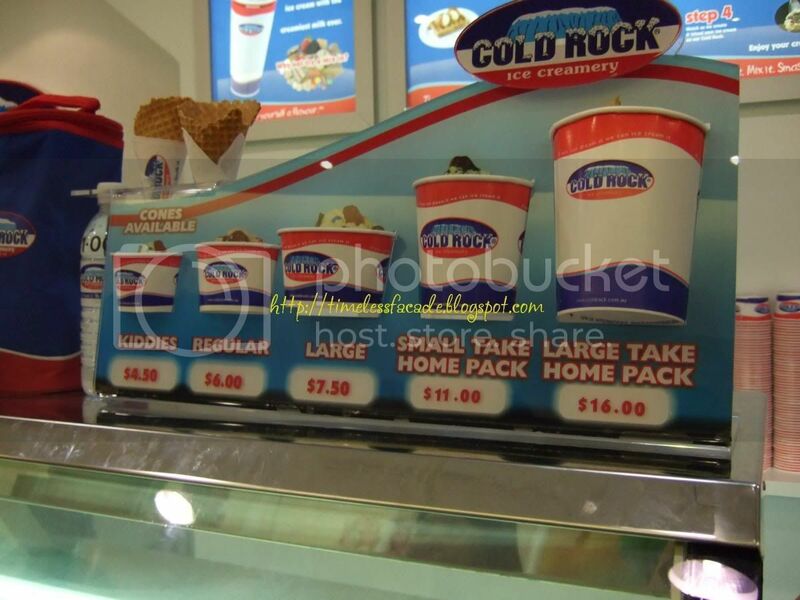 Cold Rock however, definitely has more ice cream flavours and mix ins available, but at a slight premium of course. 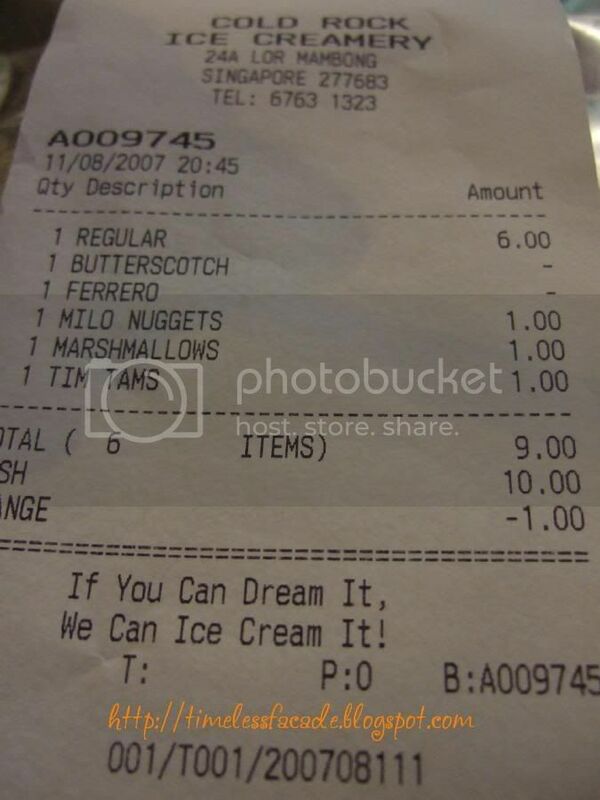 If I remember correctly, Ice Cream Chefs charges 60 cents per topping whereas it goes for $1 at Cold Rock. The prices for a basic ice cream is also more expensive. Taste wise, I did find the ice cream served up by Ice Cream Chefs marginally better because it was lighter on the tastebuds and not too sweet (I had a mild sugar high from eating Cold Rock's ice cream). My concoction set me back by $9, which is terribly expensive for an ice cream, regardless of the novelty factor. I mean, even Ben & Jerry's doesn't charge that much for a 3 scoop sundae! However, if you live in the west and crave for such novelties, then Cold Rock would be your best bet. ps: Do avoid the marshmallows though. I had a hard time chowing them down because they were just too rubbery for my teeth. Hi fatpig, I was surprised when you mentioned that they stopped you from taking photos. I was happily taking photos with another guy, whom had a DSLR camera. Was also surprised that you go for so many toppings. I think the ice cream became quite "ingredients" when you put too many stuff, especially marshmellow lol. Oh... what you said is true, marshmellow doesn't goes well with ice cream. Tested and confirmed at Ice Cream Chefs and Cold Rock. I was greedy with the ingredients lol. Maybe they decided that they had enough publicity hence the ban on photography? you can find COLD ROCK ICE CREAMERY in aussie you know! i seen it before.. i mean the concept of making the icecream is kind of same. 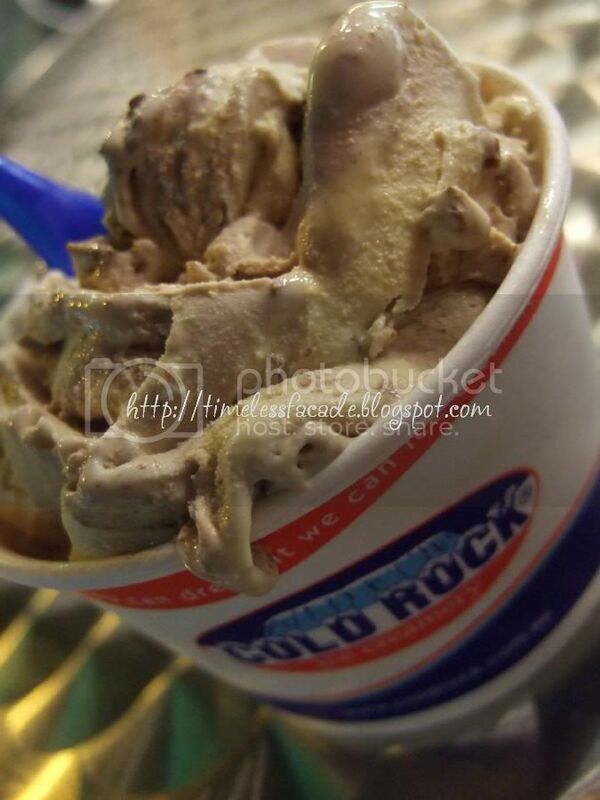 I prefer reading your food blog, its so much better than reading some lame blogs -.-"
I believe Cold Rock is rather popular in Australia. The Singapore outlet is just a franchise. I've never tried it in Aus though but I heard its better there. I have tried the ones in Australia and I remember it to be much better. For one, the rock is much 'colder' in the sense that after mixing the ice cream with the toppings, the ice cream is still firm. 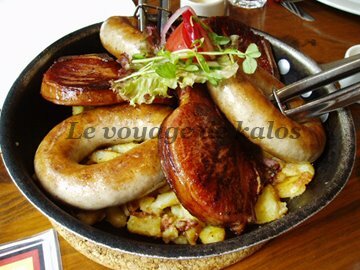 The one I had in Holland V last week was already melting the moment it was served. Also the price is definitely a killer - I foresee this novelty wearing out very soon once customers realised they have been taken for a ride. Personally I wouldn't recommend anyone to go back there. Hi Kalos! Yup the price is a killer. I won't be going back. $9 for ice cream just doesn't cut it for me. Karlos, yes i agree with you. Have tried both Ice Cream Chefs and Cold Rock. The ones at cold rock ended up melted and like milkshakes after they mixed in my stuffs. The ice cream at ice cream chefs were denser and turned our more like ice cream. Recommend ice cream chefs for their better ice cream and far more reasonable price. 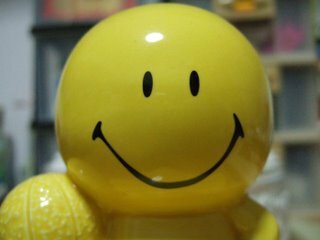 hi FP, been following ur reviews pretty regularly. good job. I was at US the other time and there is a chain called Cold Stone. It is a very popular chain and the method of serving up the ice cream is the same. mash it up on a cold slab, add in the toppings and mash somemore. A regular cup is US costs about US$3-4 which is around S$5-6.50. 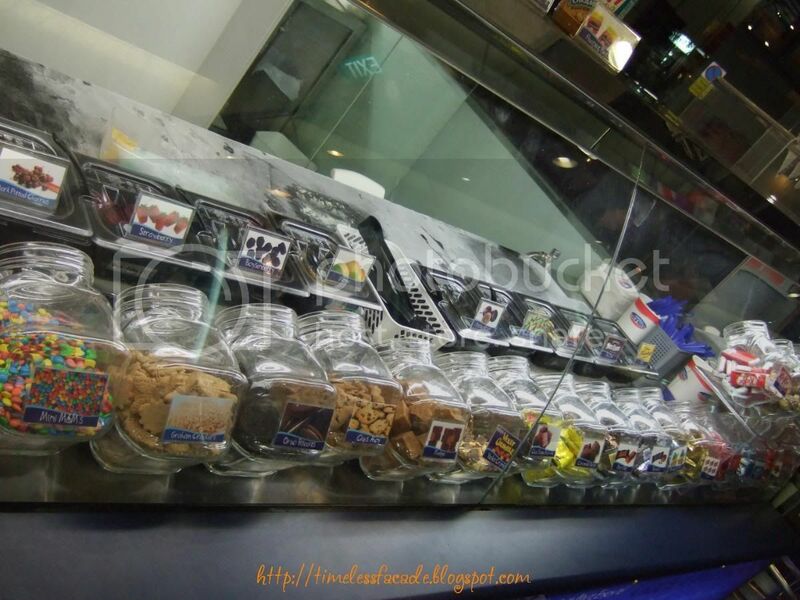 And they have lots of creation to choose from, saving customers the headache of what to mix. I've seen Cold Stone around and I'm wondering if Cold Rock actually copied their concept or was it the other way round? By the way, how much do extra toppings cost at Cold Stone? hi FP, if i could recall correctly its abt US$1 for an extra topping. toppings range from kit kat, to m&ms and oreo cookies.